Jawline filler may be important to create balance in the lower third of the face. 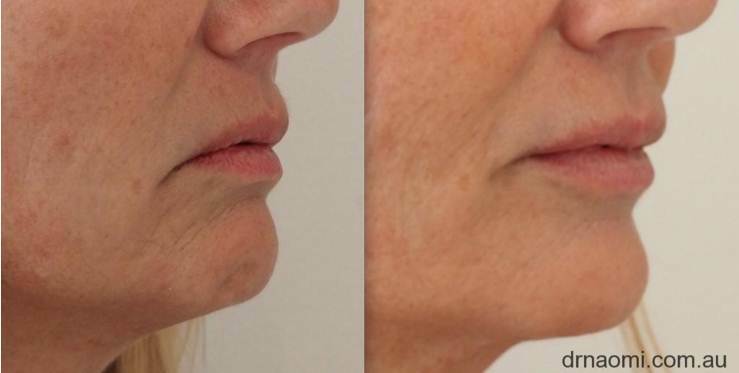 Patient might have been born with a weak jawline, or it may have appeared due to ageing. 2. To look more beautiful. Beauty is in the eye of the beholder and patients can choose the jawline that they prefer, be it angular or slim or extra masculine. If there is fat under the jawline, then this needs to be addressed with fat dissolving injections. 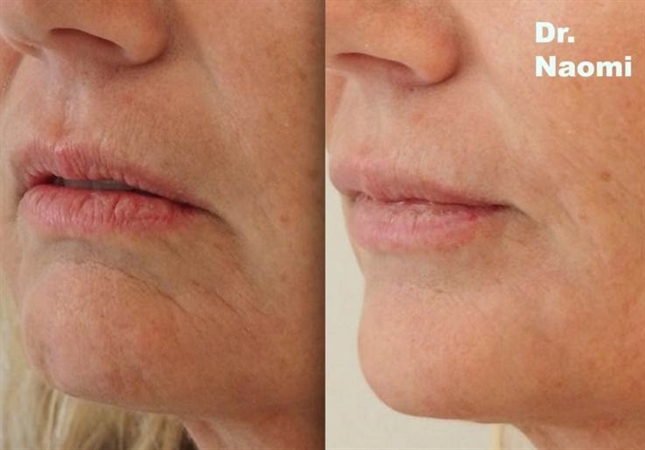 If the jawline needs to have volume added, then dermal fillers will be used. 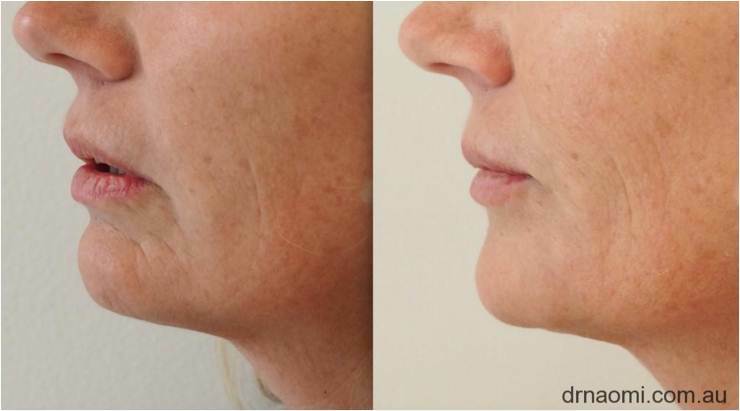 If jawlines need to be slimmed, then muscle relaxants will be used for face slimming. A MORE BEAUTIFUL JAWLINE: Some people were born with a great jawline, and others were born with a jawline whose appearance could be improved. For those who weren’t born with the perfect jawline, it is so simple to just inject it to improve the appearance. The shape of the jawline Some patients need more volume in the front of their jaw at the chin and some patients need more volume at the side of their jawline at the angle of the mandible under the ear , and some just need to straighten their jawline due to jowls by injecting in the prejowl sulcus or their post jowl sulcus: The patient will be assessed and the doctor will have a discussion with the patient about their anatomy, and how it can be improved. 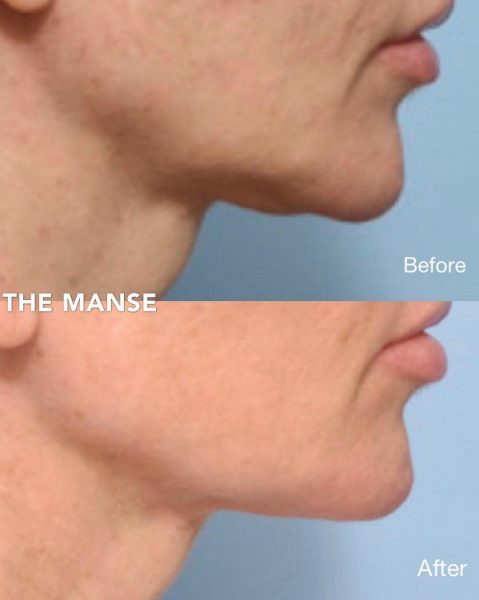 The dose required for jawline filler is very variable. It depends on the anatomy and the desired result. 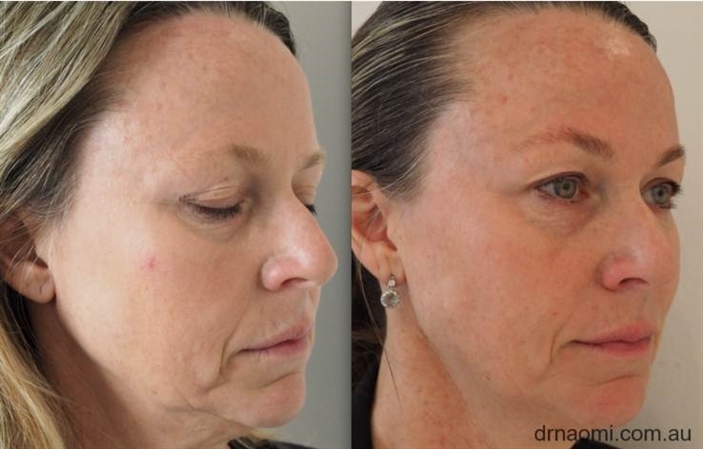 Some patients will be satisfied with 1ml, others will need 6 mls or more to get the results that they want. The doctor will assess the face and decide on the best dose after taking a history and examining the patient. 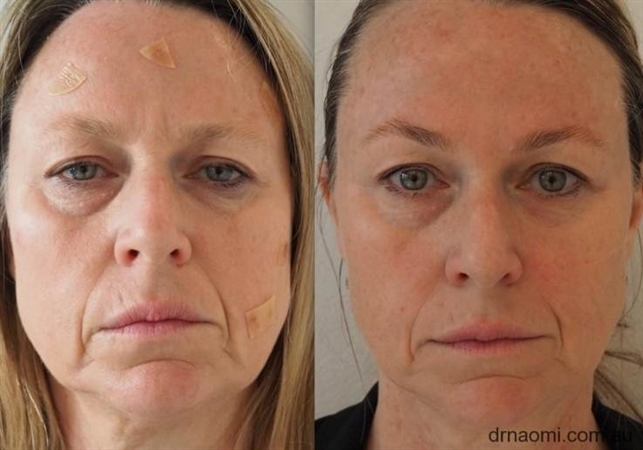 If a patient has a history of complications with dermal fillers, or if their budget is small or if they want a more subtle result, then a smaller dose might be chosen to start with, and we can build slowly from there. Typically, we will inject 2mls at a first treatment then review the patient at a month. If they say ” I liked the swelling after the last treatment and was disappointed when it went away” then we would recommend them to have a further 2 mls, and repeat this until they don’t like the swelling afterwards. Ice is may be used to decrease pain and to reduce the risk of bruising. Ice will be applied to the area briefly before treatment The doctor will inject using a needle. Then pressure with gauze will be applied. If a cannula is used, a small injection of local anaesthetic is injected into the skin and then a needle makes a small hole in the skin where the cannula is inserted. 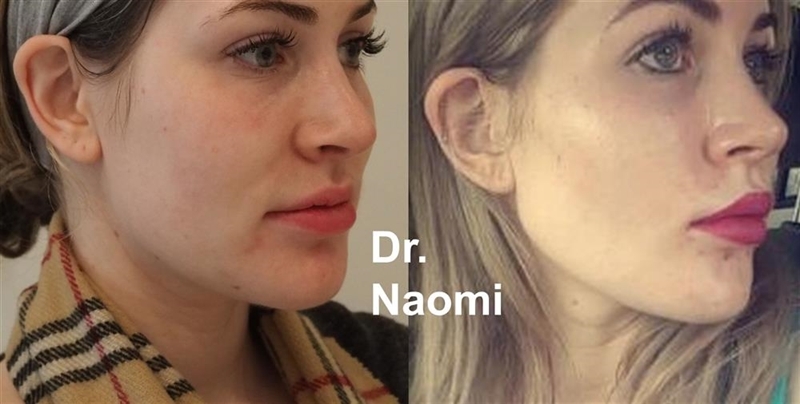 What to expect after jawline filler treatment?